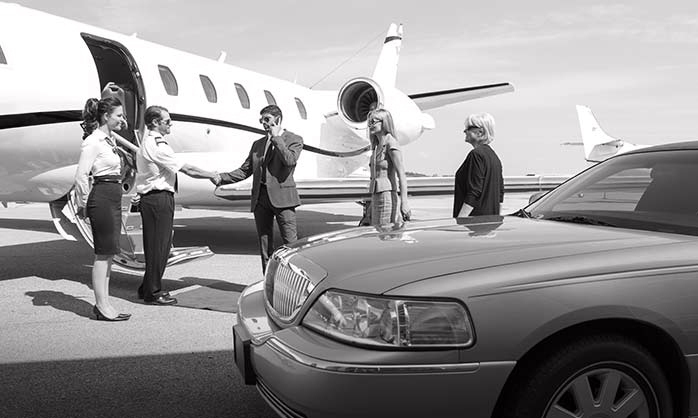 We provide all Sheraton guests an efficient and pleasant service to the Airport, local destinations as well as Downtown and not so close destinations. 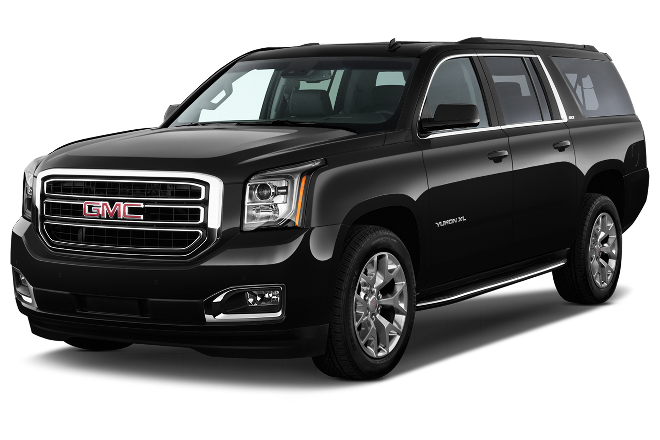 We have competitive rates, provide pre-arrange airport pick up/drop offs, including meet and greet service for VIP guests to be received at the Pearson Airport. 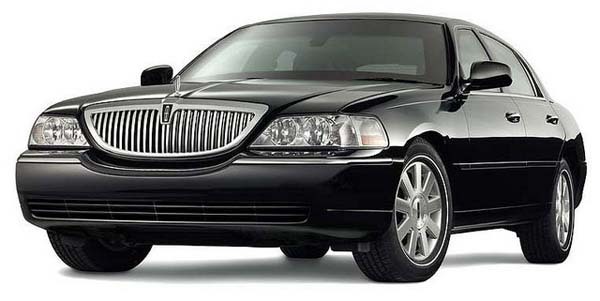 Our fleet of Limousines comprises of Luxury Lincoln Cars. 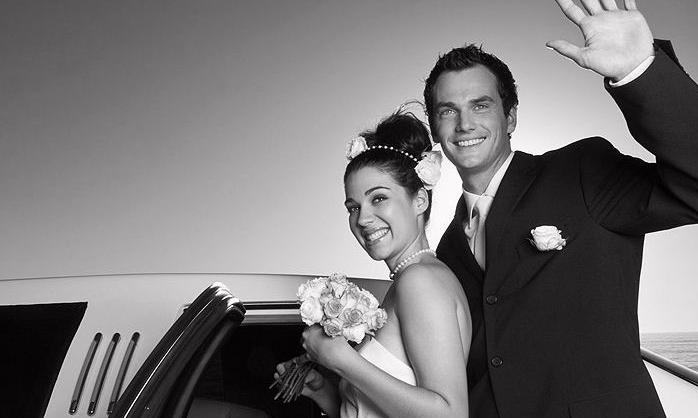 On request we also provide services of stretch limousines and SUVs. 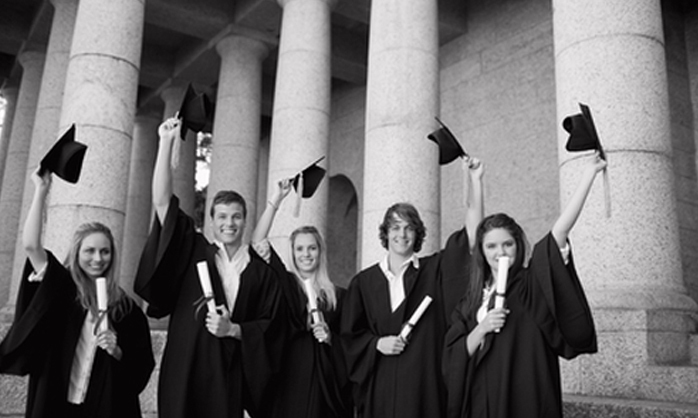 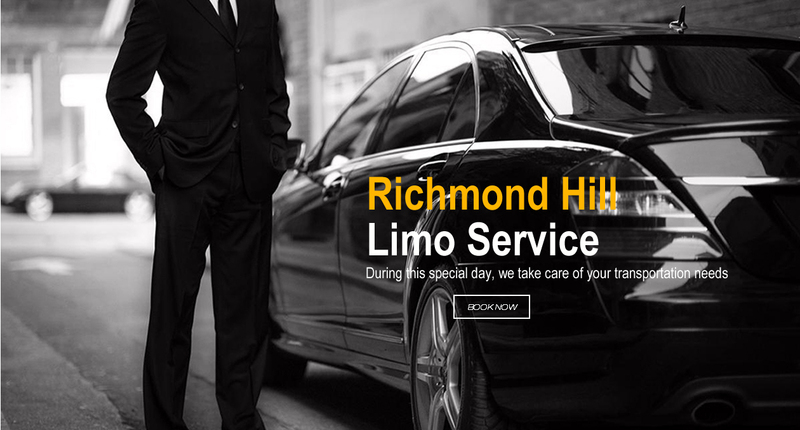 We pride ourselves for successfully doing business in the York Region, Durham Region, Toronto and surrounding GTA. 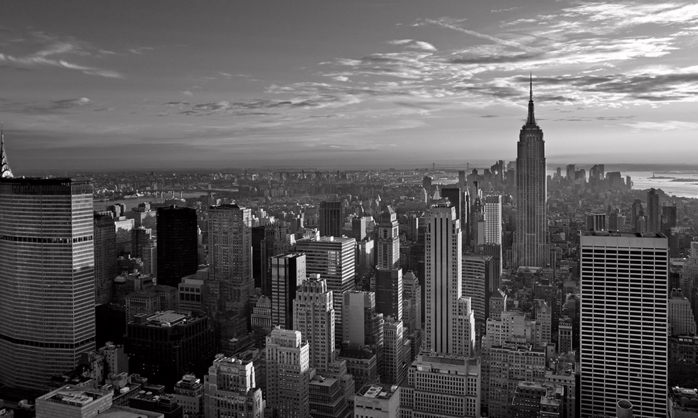 Our clientele includes over 35 corporate accounts, people traveling for personal and business use, trips to casinos, concerts and various attractions. 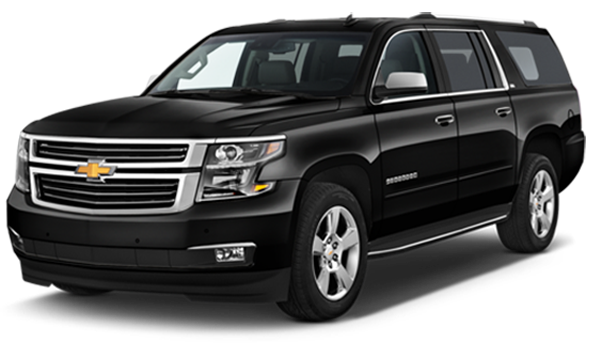 We provide most affordable Limo Rentals in Toronto including special rates for sightseeing tours.